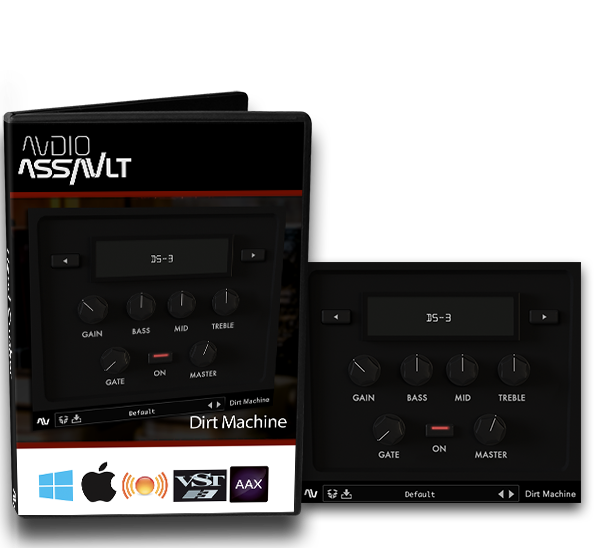 Audio Assault’s "Dirt Machine” is your new favorite distortion pedal plugin! 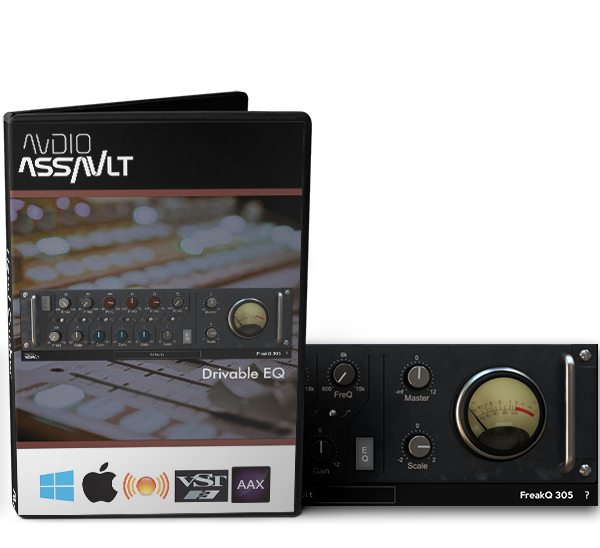 FreakQ 305 is an analog inspired non-linear equalizer that embraces the power of your DAW while delivering the sheen and warmth of analog! 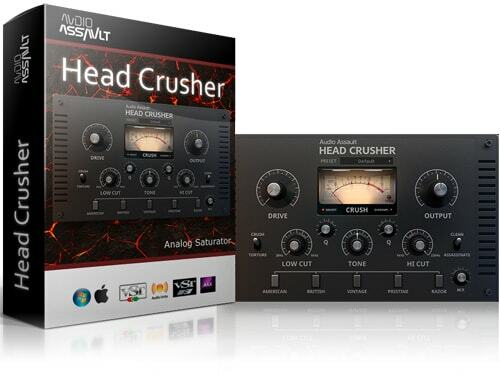 This equalizer allows you to sculpt and shape your tones in unheard of ways to create something truly unique! Focusing on delivering the flavor of analog without the noise, FreakQ 305 does not model any specific piece of analog hardware. 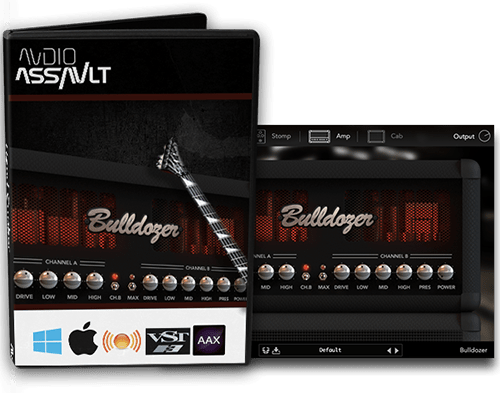 Rather, the focus is on bringing the familiar workflow and harmonic brilliance of analog EQ’s into your DAW while adding some unique features that make it one of a kind! Immerse yourself in the experience of playing often overlooked gems. 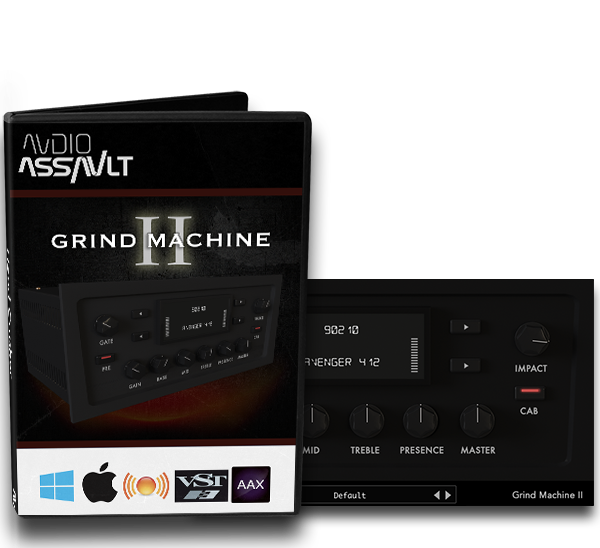 contains 11 preamp channels from 4 different monsters of high gain. Bulldozer is Untamed Metal Power. Built on a wilder, more organic formula, Bulldozer puts the raw power of the Metal Gods in your hands. 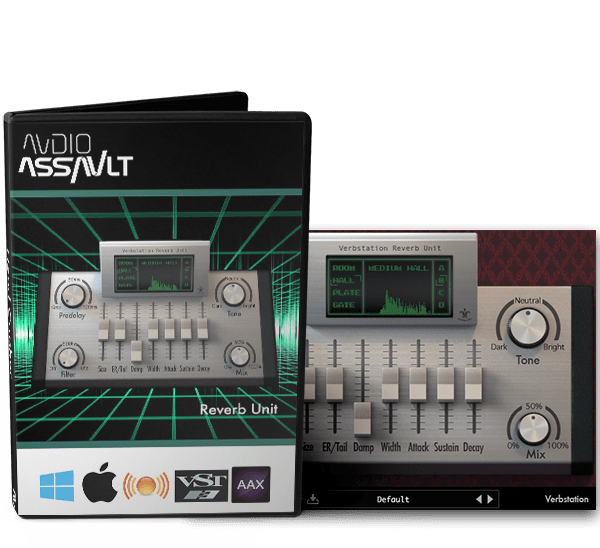 Verbstation is the reverb unit you've been waiting for. 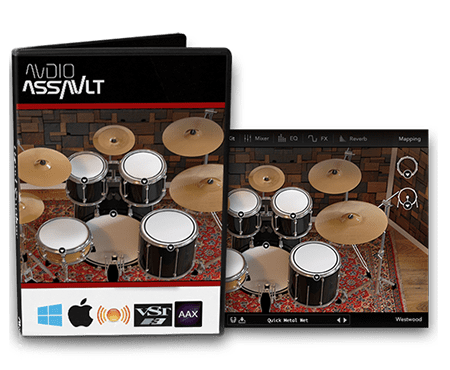 Verbstation is designed to give your tracks the space they need. 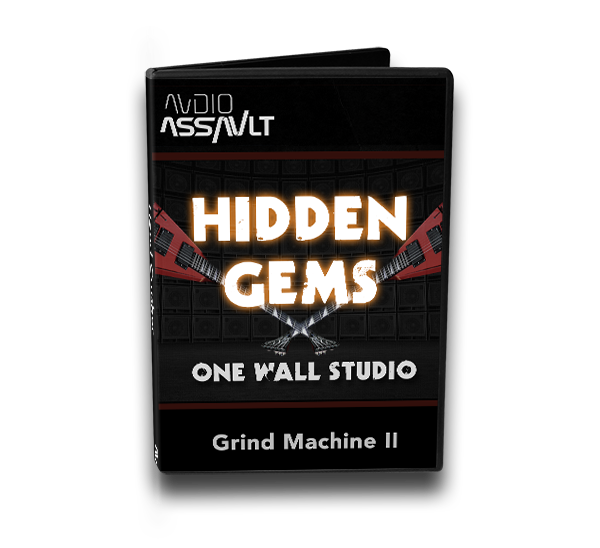 Each reverb was designed and tuned to easily fit any mix.